Ouagadougou (AFP) - Burkina Faso coup leaders agreed to return to their barracks and said they would restore the deposed president to power, signing a deal with the army that apparently defuses a tense standoff sparked by last week's putsch. The breakthrough came late Tuesday after marathon talks in Nigeria's Abuja, where west African heads of state had sought to break the impasse fuelled by angry threats on both sides. The deal was presented to the Mogho Naba, "king" of Burkina Faso's leading Mossi tribe, in front of the media early Wednesday. 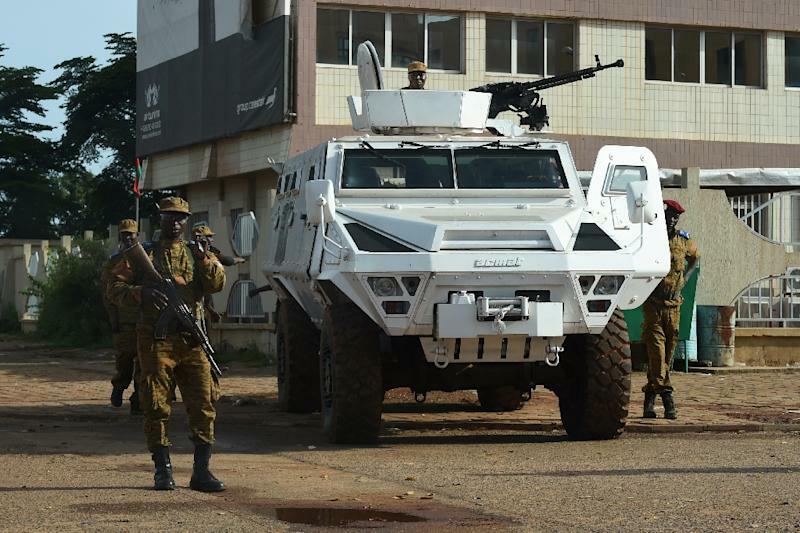 Burkina Faso plunged into crisis last Wednesday when the powerful RSP detained the interim leaders who had been running the country since a popular uprising deposed iron-fisted president Blaise Compaore last October. The breakthrough came as Diendere told AFP that interim president Michel Kafando, who had been seized by presidential guards but later released, would be returned to office on Wednesday. The return of "Kafando is already a done deal. The (African) heads of state arrive tomorrow to put him back in office," Diendere said late Tuesday. The putsch came just weeks ahead of an election planned for October 11, with at least 10 people killed and more than 100 injured in the resulting unrest. It was unclear early Wednesday if the amnesty had made it into the deal signed between the coup leaders and the army. 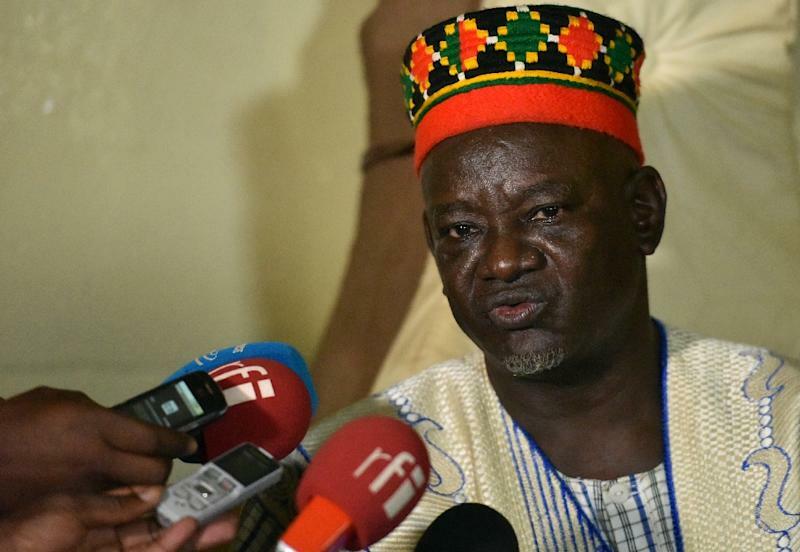 On Tuesday, Burkina Faso's military had warned coup leader Diendere it has the means to attack his elite forces. 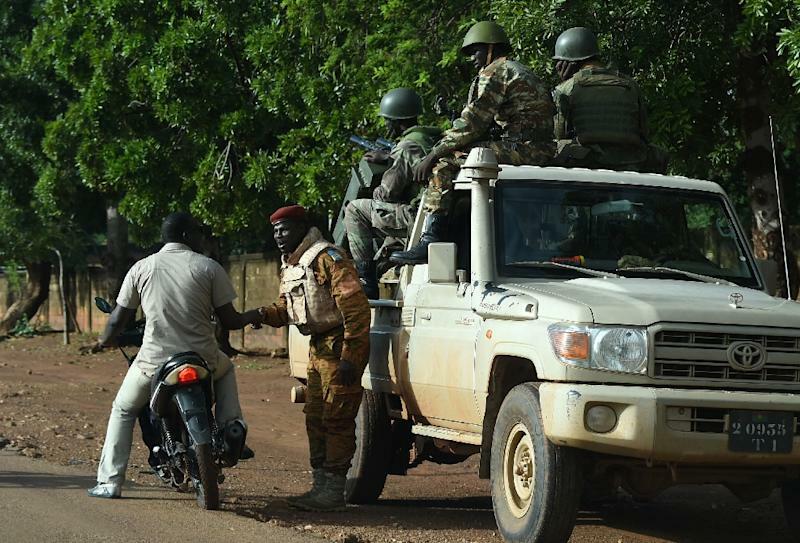 "The national armed forces who arrived yesterday in Ouagadougou could have attacked the... RSP from the moment they entered, and they have the capacity and the means to do so," the army chiefs said in a statement. Diendere had hit back, saying his men would defend themselves if the army attacked them. "We do not want to fight but ultimately we will defend ourselves," Diendere had warned. "We do not want to shed any blood to stay in power. There is no point in spilling blood or causing massacres." On Monday night, cheering crowds greeted the regular army units as they marched to the capital to put pressure on Diendere to surrender. The show of strength was the first public stance by the 11,000-strong army since the coup. ECOWAS commission president Kadre Desire Ouedraogo said Tuesday that military and humanitarian observers from member states would be sent to Burkina Faso "to monitor respect for human rights". The coup sparked global condemnation, with former colonial power France urging the leaders to surrender.